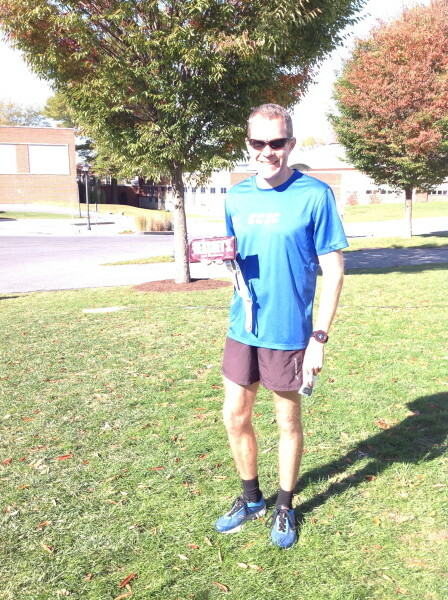 The Overall Top Runner and Winner of the competition between Alumni/Faculty/Staff vs Students was Kurt Degoede, Ph.D., Engineering & Physics professor at Elizabethtown College. His chip time was 17:15.8 (5:34/M)! Kurt will have his name featured on a plaque along with a free registration for next years’ Blue Jay 5K!